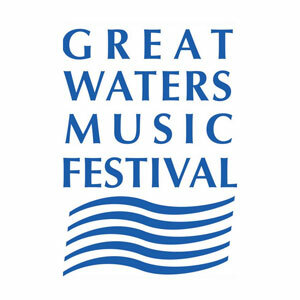 Great Waters Music Festival is a non-profit organization presenting a summer series of outstanding musical concerts featuring a variety of genres such as Pops, Folk, Rock, Jazz and Classical. Concerts are presented in a variety of Wolfeboro area venues, typically commencing at 8pm on Friday nights. 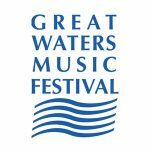 Ask us about visiting Wolfeboro or share your Great Waters Music Festival reviews and comments.